Santa Cruz is the latest to usher in ‘green laws’ that can have far-reaching benefits for the environment. In the first week of July, the California county approved new reforms calling for a total ban on single-use plastic bags. Included in the ban were foam products as well, with the county also deciding to impose a 10 cent fee on paper bags. What spurred the new regulation? It wasn’t anything different that encouraged Santa Cruz City Council to eschew plastic bags in favor of greener utility items. The basic objective was to lessen the number of plastic bags littering the streets, waterways and beaches. The problem with plastic is that it doesn’t biodegrade easily, and as a result shreds and is transported by winds and other factors to end up in waterways or land. You may already be aware that plastic can adversely affect sea creatures and woodland animals while also inhibiting soil nutrients. When burnt, plastic pollutes the air with harmful VOCs (volatile organic compounds); recycling plastic is the best eco-friendly practice. 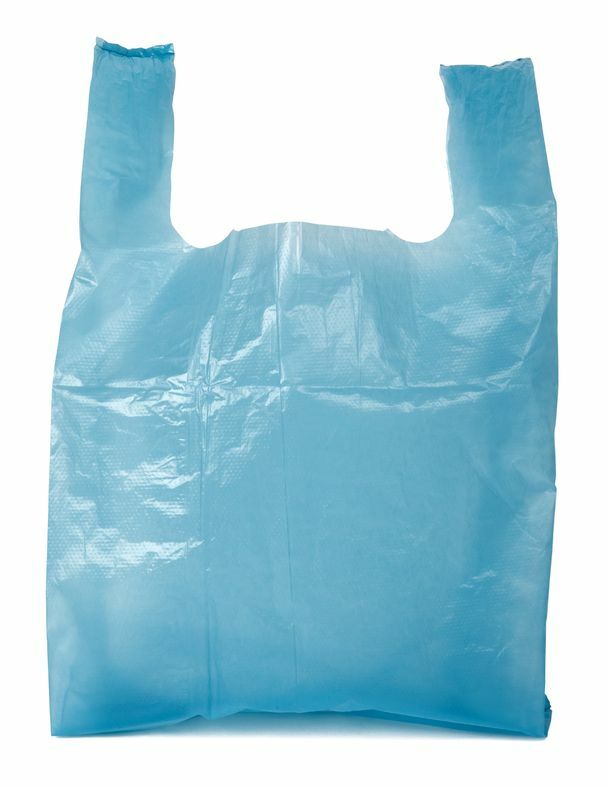 Santa Cruz’s recycling rate for plastic bags stands at 5 per cent while that for paper bags is 65 per cent. On the subject of paper bags, the 10 cent fee has been deemed to be inadequate by Save the Bag Coalition, a pro-environment group based out ofSan Francisco. Instead of one-use paper items, environmentalists recommend seed paper products. Santa Cruz’s eco-friendly step comes on the heels of a more recent outlaw on plastic bags at retail checkouts in the second-largest city in theUnited States,Los Angeles. While LA has given its small and big stores up to 16 months to phase out plastic bags and replace them with reusable bags,Santa Cruzplans a nine-month phase out period. Santa Cruz Vice Mayor Hilary Bryant said that the community must appreciate businesses that will be required to implement the new ban, adding that it would no doubt be unpopular with some retailers and grocery stores. The fact is retailers have quite a few options that they can leverage; they can opt for reusable bags made from naturally-occurring, plant-based matter that are not just eco-friendly but also offer good durability. Not just retailers, but even companies are giving away reusable bags at their trade shows and promotional events. This marketing strategy is also a way for companies to demonstrate their green credentials.